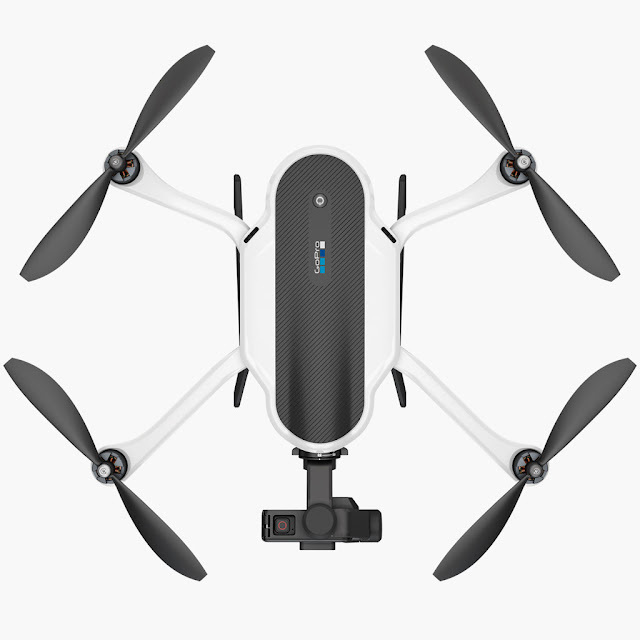 GoPro Inc said on Tuesday it would recall about 2,500 of its recently introduced Karma drones because they lost power during use. "Management might be rushing to get things out. They may be overly anxious to get things on the shelves and had a few screw-ups," said Oppenheimer & Co analyst Andrew Uerkwitz. The company said it plans to resume shipment of Karma as soon as the issue is resolved.